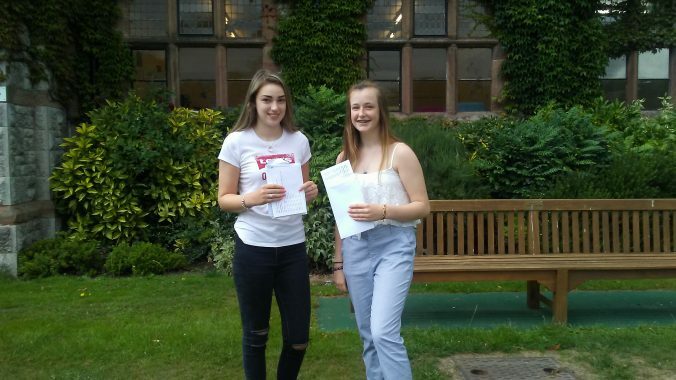 GCSE Results 2018 – our best results ever! In every statistic where we measure performance, our GCSE students outperformed all previous cohorts. A number of students did particularly well, with 30 gaining more than 5 A* and A grades. Principal, Toby Belfield, said “This leap in our academic performance at GCSE is down to the hard work of the teachers and the structures that we have in place to focus on high quality academic education. Our testing regime, with 4 hours of formal tests each Saturday morning (for all GCSE and Sixth Form students), means that students can have immediate intervention when they do not understand some part of their curriculum. Our support/tutorial system has helped students that might normally achieve a B grade, actually gain an A or higher. With clear rules and guidance, alongside high quality teaching, students at Ruthin School can truly excel. Well done to all pupils for working hard to achieve outstanding success.